This pretty much sums up the thinking behind Hubstaff’s brand new reporting features. The more you know about how your business works, the more you can smooth out processes over time. Track something, analyze the results, and then make improvements. 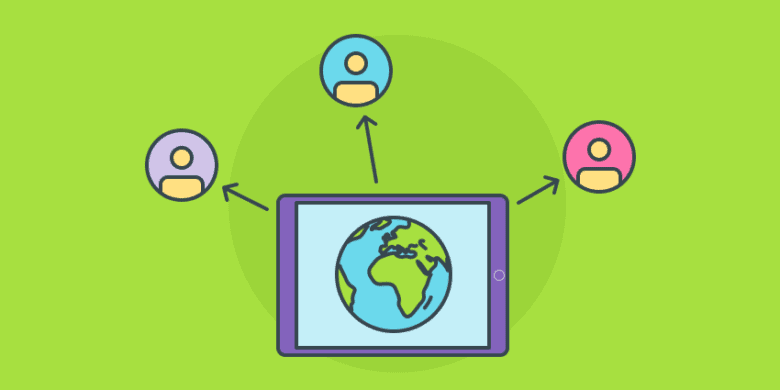 It’s how we, and many startups and growing businesses around the world, operate. If you’ve been using Hubstaff to track time and monitor work in progress, you’re probably familiar with our reporting feature. Previously, you could see reports on weekly time tracked, activity levels, app and URL visits, manual time entries, and payments. So, a lot of things. 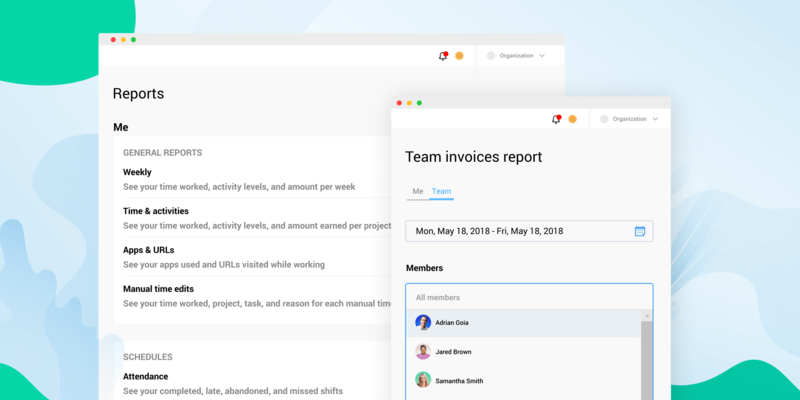 But now — pause for effect — you can get 13 different reports that provide a clearer picture into how you and your team work. That’s right: 13. Let’s get into it. Under the Me section of reports, you’ll be able to see how much of your weekly limit you’ve used. Choose the date range, and view both hours and percentage used for that timeframe. By default, you’ll see the current week. Scroll down to the Team section, and you’ll see weekly limit percentages used by specific team members, or as a whole organization. This function is intended for managers and owners who may have varying weekly limits set for their team. From this information, you can make informed decisions about hiring or workloads. Who have may too much on their plate (hitting weekly limit earlier than expected) and who is underutilized (barely reaching weekly limit or falling short)? Ask, and the Weekly Limit Reports will tell. We think you’re going to like this one. The Project Budgets Report shows how much of the budget has been spent, and how much remains. This is majorly helpful when you’re trying to keep a project on track financially, which is probably always. In addition to this report, which breaks down budget status, you’ll also get alerts when you’re approaching the budget limit, and when it’s been reached. At this point, you can reassess the project timeline, discuss with your client, and even change the limit as needed. “Did they pay us yet?” Find out in the new Invoice Report. There are two categories of invoices here: Team and Client. Team refers to the invoices that individuals send to your organization for time worked. Client refers to the invoices that your organization sends to client companies. Save the inbox searching and instead check the Invoice Report to see what still needs to be paid or billed. If scheduling or managing timesheets is one of your responsibilities, this report will make things even easier. With the new Attendance Report, you can view shifts clocked for your whole team or specific people. Sorting by this option will gather all of the time entries that fall under that category. From there, you can export and email Attendance Reports as needed. Bonus tip: You can also get to the Attendance Report from the dashboard when you first log in. Look for the “Late and Missed Shifts” widget, and then click View report. Have a review to send us about the new reports? Check it out from your dashboard and then report back to us.